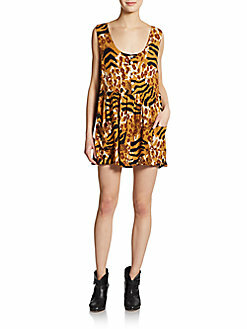 Up to 70% off at Saks Fifth Avenue OFF 5TH - Try It On-Online, Inc. Think the 4th of July is over? Think again! 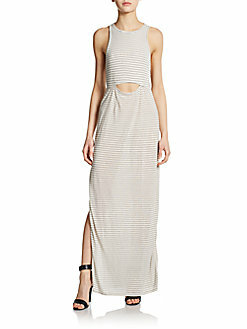 The Saks Fifth Avenue OFF 5TH Stars and Stripes sale continues with up to 70% off EVERYTHING! 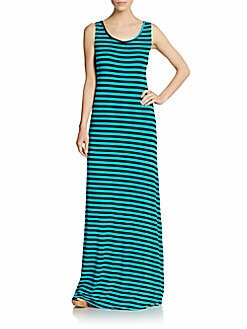 Time to freshen up your Summer wardrobe with these stylish Maxi and Jane dresses. At these prices, you can’t afford not to. Here are just a few of my faves. With code FIREWORKS you save an additional 40% OFF! Hurry ladies! At these prices these Summer dresses will be gone. Don’t forget to enter the code FIREWORKS at checkout for the additional discount. Come shop with us at our online Mall. We find the sales. You shop! It’s the Half Yearly Sale!